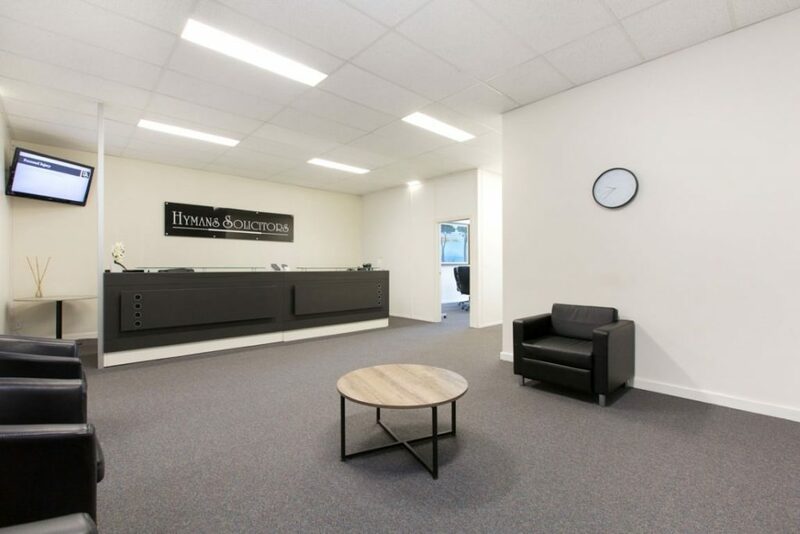 Hymans Solicitors are a boutique legal firm with offices in Dandenong and Melbourne. We pride ourselves on being an agile firm that delivers superior legal services that are cost effective. Our highly skilled team of Solicitors can assist you across many sectors such as Personal Injury, Probate, Family Law, Employment, Conveyancing, Commercial and Immigration Matters. 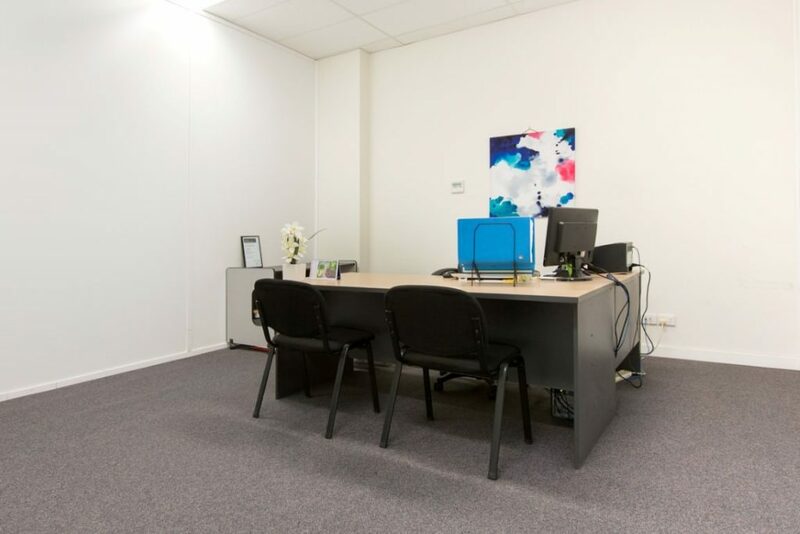 Our focus is client care as our team is accessible and attentive to all clients and are committed to ensure that their needs are met with the right advice and representation. 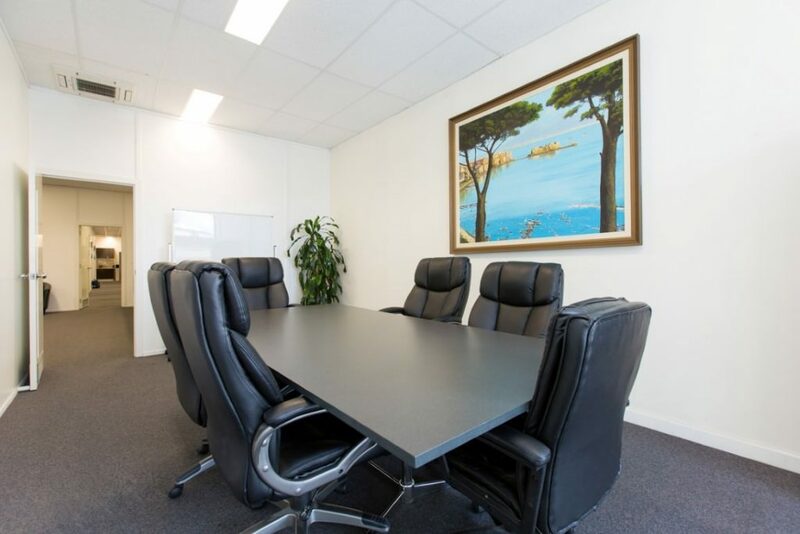 In 1993 Rino joined forces with Leon Hyman and Hymans Solicitors was born with offices in both Dandenong and Melbourne. 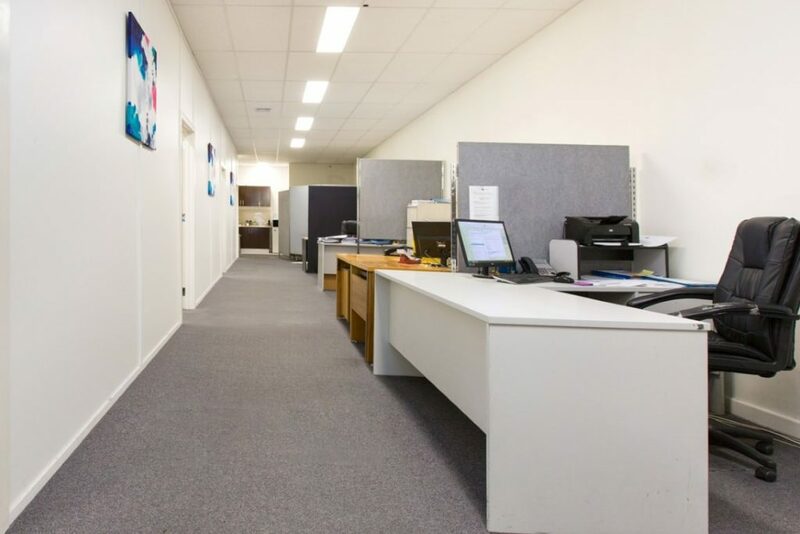 The Firm began small with 5 staff servicing clients in conveyancing, personal injury, and criminal matters and over the years the Firm grew from strength to strength due to its excellent reputation in delivering superior legal services at affordable rates. Since Leon Hyman’s retirement in 1999, Rino has expanded the practice with more staff and introduced other legal services such as immigration, probate and employment matters. Make an appointment today and call 1300 667 116.